There are many designs out there to go with when it comes to remodeling any room throughout the home. Through the use of these contractors, you can take their expertise and turn that small space into an oasis that you don’t ever want to leave again. 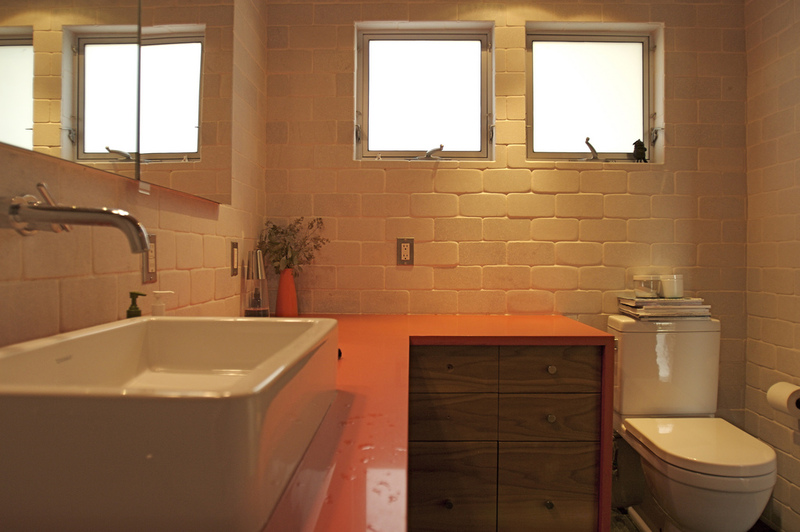 Grab some ideas from here the next time you go to work with a bathroom remodel contractor. You can do just about anything with that space, make sure to make it count in the end. These remodel designs are the most popular throughout the remodeling world. Make sure to look into them when you want to change out the look and feel of your bathroom. You can also come up with some of your own ideas to change the way your bathroom is. A lot of homeowners are opting for a spa-like oasis in their bathroom. With rainforest shower heads, jetted tubs and a comfortable, warm atmosphere; you can have your own spa right inside the home. This is a little bathroom idea with a country appeal. Using warm tones and colors, more modern fixtures and softer lighting, this can be a comfortable place to spend a little time. Soak in the tub or read a magazine. This is a favorite for so many that are searching for a large claw tub from the past, but with a couple of modern twists to the entire bathroom. You can ensure that the toilet is up to date. What about a wash basin? If the bathroom is your hub for a lot of the day, then consider making it a place of calm and peace. With a Zen corner, you can have a rock garden, as well as those plants and other Japanese-relating items that bring the bathroom together flawlessly. Most people just want a more modern appeal to their bathroom. Updating everything in it can be a way to go which gives it a more upscale, modern appeal that you wouldn’t get with just a can of paint on the walls. For more information about that bathroom remodel, fill out the form below and an agent will be in touch shortly.